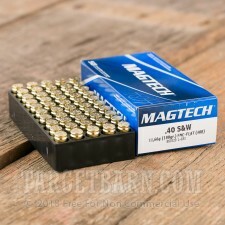 If you want to get some serious training done with your .40 Smith & Wesson handgun, try this 1,000 round case of ammunition from Magtech. 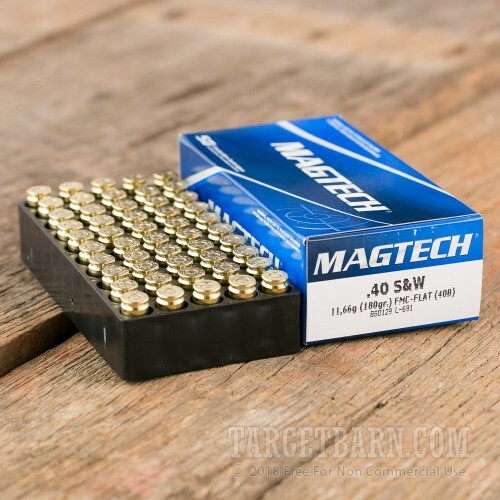 These cartridges deliver solid target shooting performance at a reasonable cost that allows you to get the trigger time you need while staying within your budget. 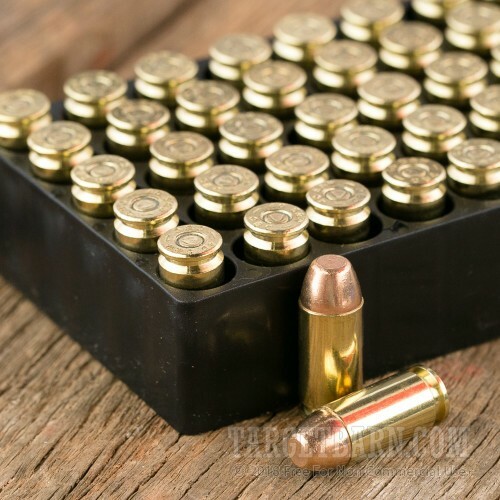 Each round in this case fires a heavy 180 grain full metal jacket bullet at 990 feet per second, producing recoil and ballistics typical of the .40 S&W. 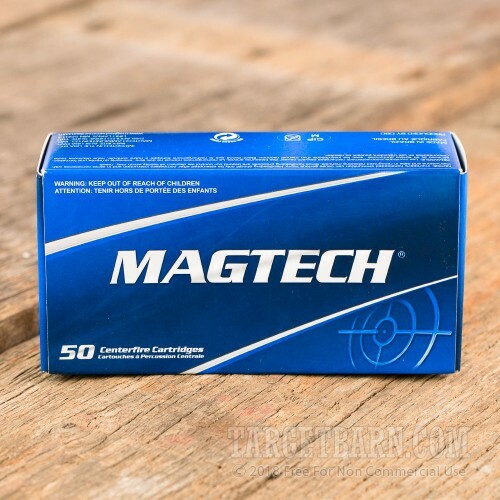 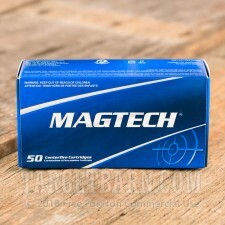 Magtech ammunition is made in Brazil by defense contractor CBC using internally sourced non-corrosive Boxer primers and brass cases.